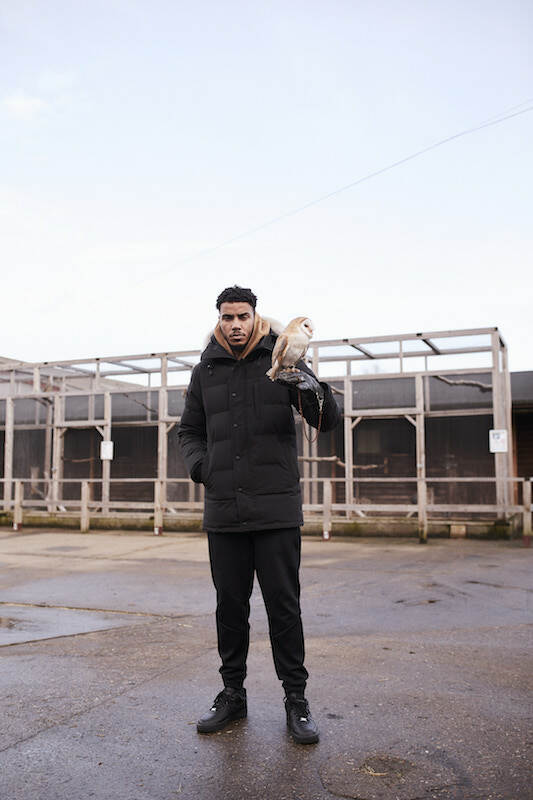 Despite being foundational to AJ Tracey’s success so far: the Ladbroke Grove native has never shied away from venturing outside of grime. His broad listening habits regularly shine through his work, and he’s collaborated with US rap artists like Aminé and Denzel Curry, electronic producers like Clams Casino and Bauuer and crossover stars like Craig David and Mabel, as much as he has shared tracks, stages and cyphers with homegrown MCs. One of three carefully chosen features on the album comes from rising Brooklyn rapper Jay Critch, a signee of Rich The Kid’s Rich Forever imprint, who draws influence from the melodic end of Atlanta’s trap sound. Jay’s inclusion in the track ‘Necklace’ highlights AJ’s appreciation for rap music from across the pond, something that he’s always embraced despite flying the flag for London. On the run up to release, AJ launched his own show on Apple Music’s Beats 1 radio station. 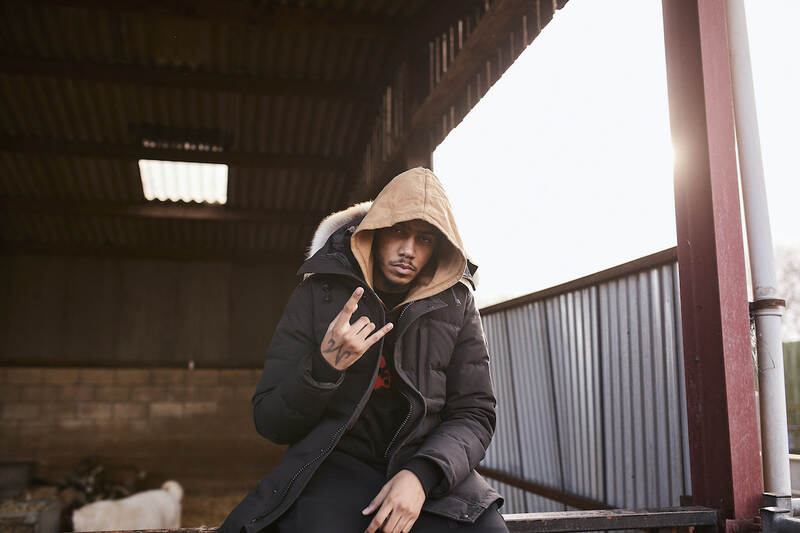 Entitled '100% Farm Fresh with AJ Tracey’ - inspired by the goat that he recently adopted who appears on his album cover - the four week residency saw him taking over the airwaves for live hour long shows. The episodes saw him joined by collaborators like Steel Banglez, Nyge and Conducta, as he played music by his peers and influences, even airing some unheard demos of his own. “I’ve always seen Beats and Apple as a very clean, prestigious company, and everything they do is important,” he says of his partnership with the station. While the first season has come to an end, he intends to continue developing his show, and intends to use it as a way to give aspiring acts the boost that he never had when he was on the come up.